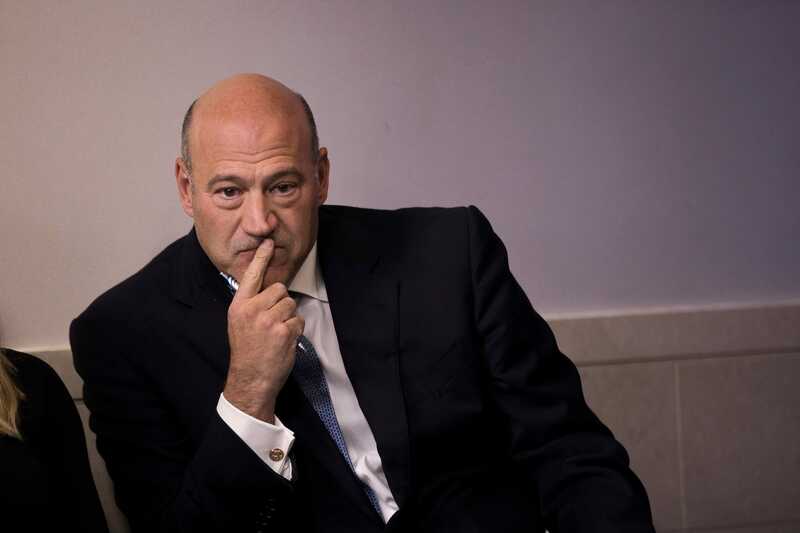 Gary Cohn, who resigned on Tuesday as the director of President Donald Trump’s National Economic Council, apparently wasn’t in a position to give his all at the White House. The news website Axios reported that Cohn spent his time reviewing the basics of economics at the White House and told the president in February that he was working at just 20% of his capacity. Gary Cohn, who resigned on Tuesday as the director of the National Economic Council and President Donald Trump’s top economic adviser, apparently wasn’t in a position to give his all at the White House. Cohn, a former Goldman Sachs executive, spent much of his time working for Trump explaining conventional economic wisdom and broadly accepted concepts, Axios said. Recently, he pressed Trump not to go ahead with imposing tariffs on imports of steel and aluminium – a battle Cohn appears to have lost. Though Cohn was part of the successful push for the new GOP tax law, he later made few appearances pushing for infrastructure spending. “Cohn said that if Trump could put him in a role where he would use 80% or 90% of his brain capacity, he’d stay,” Axios reported.